If nobody actually yelled “stop the presses,” we’re going to be disappointed. 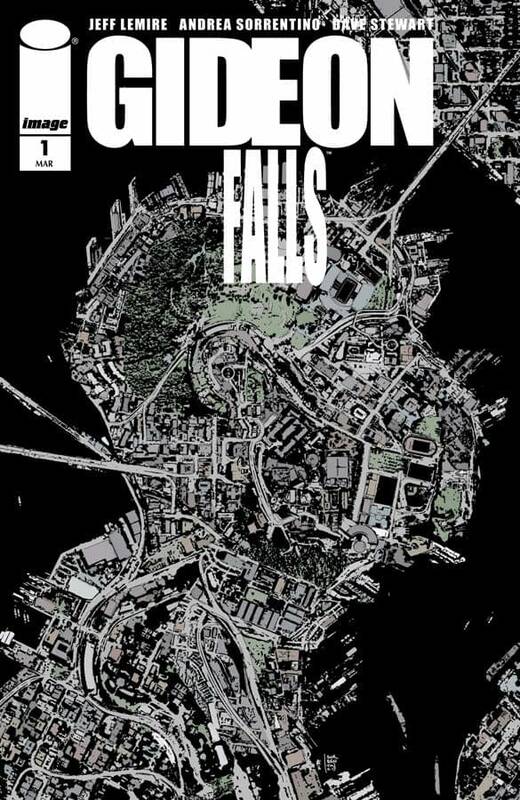 A press release from Image Comics proclaims that Gideon Falls #1, the hit new comic from Jeff Lemire, Andrea Sorrentino, and Dave Stewart has been “rushed back to print same day as release,” revealing that the comic has not only sold out, but it has sold out so urgently that somebody had to drop whatever they were doing and make sure that a second printing was ordered immediately, with no time to waste. 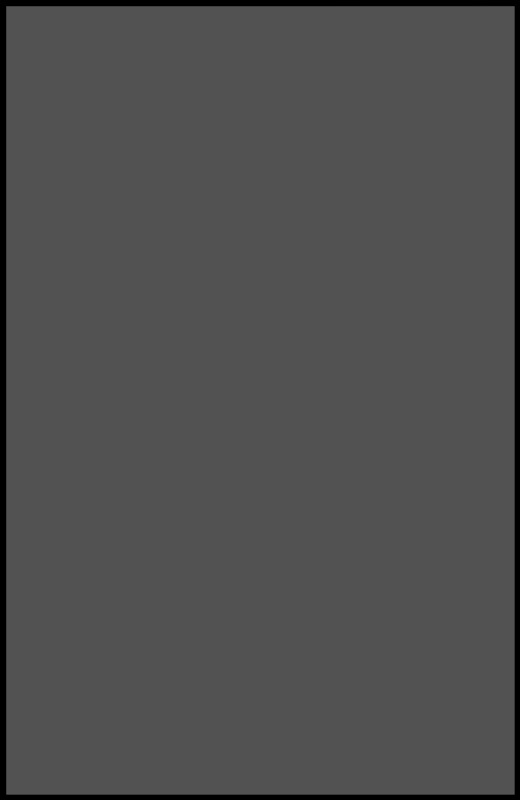 The reason things need to move so fast is cited as “overwhelming customer demand,” which we assume to mean that if fans are not satisfied that a second printing is well under way, they will storm Image Comics’ Portland offices and ransack the place, trampling anyone who gets in the way of their quest for any available copies of the book. Well, technically they could just read it on comiXology, but like us, most fans probably refuse to trust any company that capitalizes a letter in the middle of their name instead of at the beginning. What’s this about again? Oh yeah, a comic book. And what’s that about? The first issue is in stores now, though you may need to be prepared to fight like a grandma on Black Friday to get your hands on one, if this press release is any indication. The second printing will be in stores April 4th (with a final order cutoff of March 12th), one week ahead of Gideon Falls #2, which hits stores April 11th (with a final order cutoff of March 19th). How Many Copies Will Stanley “Artgerm” Lau Add to Captain Marvel and Black Panther’s Relaunch?